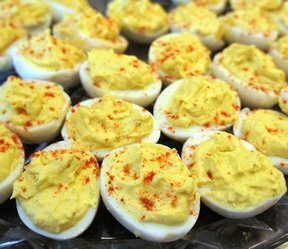 Your favorite deviled egg recipes are all here. 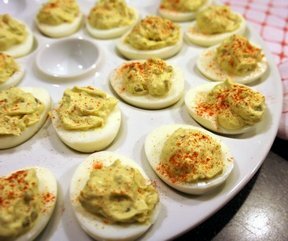 How can something so simple taste so good! 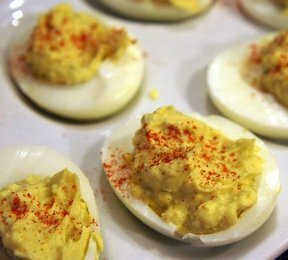 And by adding a few new ingredients, they can be even better! 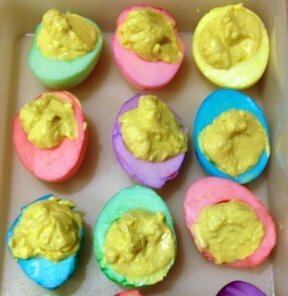 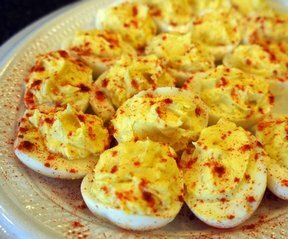 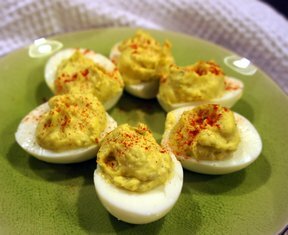 Try a new deviled egg recipe now. 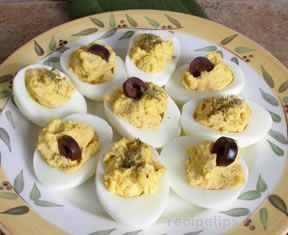 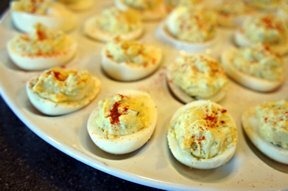 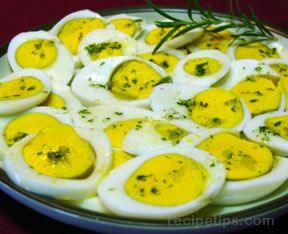 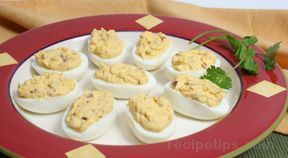 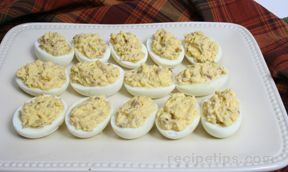 "Deviled eggs are a popular appetizer that many times is the first to disappear at any get-together. 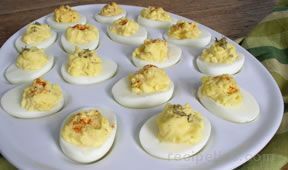 From traditional recipes to spiced up versions, we have a great variety that makes it easy to satisfy anyone’s taste. 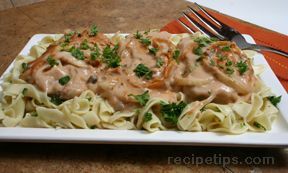 Try a couple of different recipes and you are sure to please everyone."